"One of the finest heritage hotels in Ramgarh, WelcomHeritage Taradale Cottage lies in lush surroundings, amid majestic hills. The tranquil surroundings are pure charmers. The place has even hosted the great Bengali poet, Rabindranath Tagore. Placed on a secluded location, the property has a British feel to it. 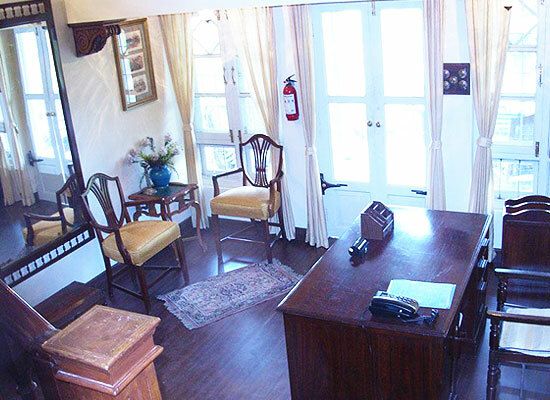 There are six well-appointed rooms and suites that have all the modern comforts and colonial furniture. The decor is regal and wonderful. Indoor games, bar-be-cue and Bonfire, outdoor seating, porter service, medical assistance, heaters, Wi-fi, pool table make your stay comfortable. WelcomHeritage Taradale Cottage was named after Major General 'Tara' Singh Bal who was a popular diplomat and aristocrat. Today, the property is owned by Brigadier Amarjit Singh Bal, his son. 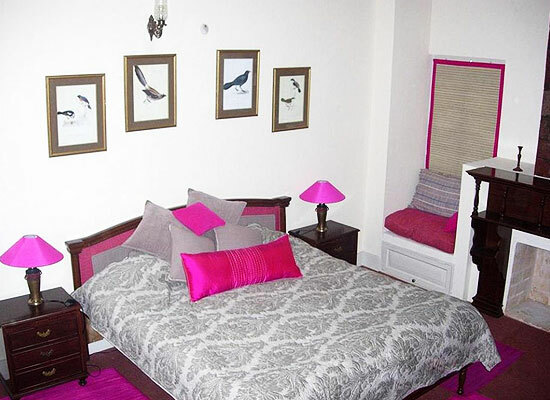 The peaceful ambiance and its lush location gives it a feel of a British summer palace. This place was also visited by Rabindranath Tagore, who was inspired from the tranquil surroundings and penned some parts of his popular work ‘Gitanjali’ here. The property has grey and white façade, sloping tin roofs, large verandas, Victorian-style balconies and huge bay windows. The place still retains its old-world charm. None of the room has similar kind of décor. Special attention has been given to each and every detail, be it the color, the furniture, the furnishings or the overall feel. 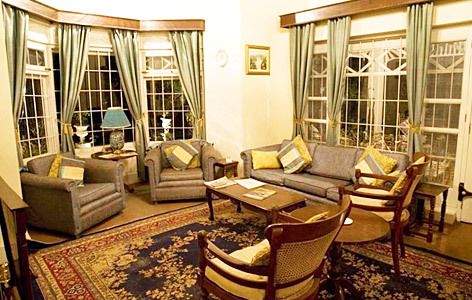 Every room features an attached verandah or balcony, bay-windows for lovely views. The rooms are well-lit, airy and spacious. Special features of the attic include wooden ceilings and floor. Center table with chair, king-size double/twin beds, attached bathroom, fireplace, telephone, writing desk with chair, comfortable sofas, Television are some of the comforts here. 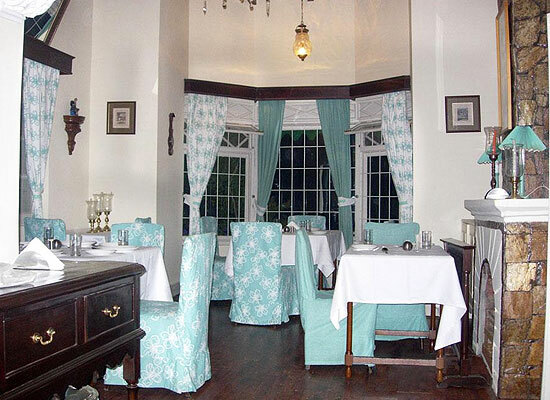 The restaurant at Taradale Cottage serves lip-smacking delights of Indian and Continental cuisine. Traditional Kumaoni Cuisine is the highlight. The staff is well-mannered and the ambiance is wonderful.